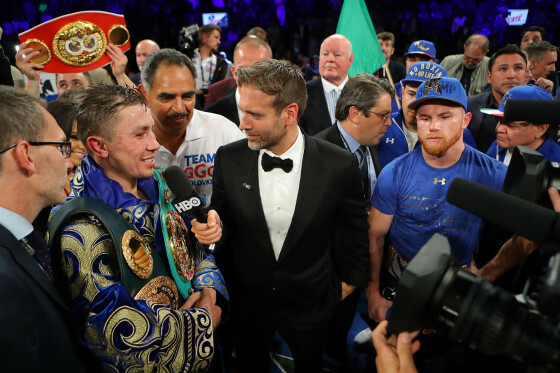 The boxing world is still very much discussing the action that took place Saturday night, as Saul “Canelo” Alvarez produced his greatest victory as a professional in edging out former lineal middleweight champion Gennady “GGG” Golovkin via majority decision in Las Vegas. Scores reading 115-113 twice and 114-114 saw Alvarez (50-1-2, 34 KO’s) hand Golovkin (38-1-1, 34 KO’s) his first defeat, while also collecting the WBA and WBC middleweight titles. And in the wake of the action fight, much debate has been going on as to who really won the contest, and much has been said from those in the boxing world and fans alike. 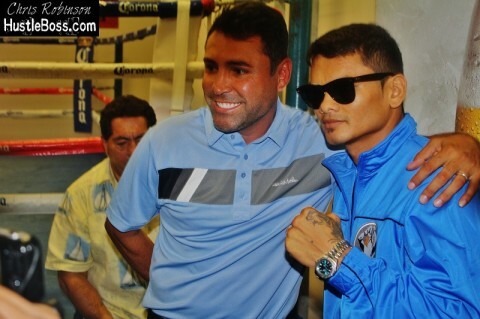 Golden Boy Promotions president Oscar De La Hoya, who promotes Alvarez, recently addressed some of his thoughts with an open letter to boxing fans. 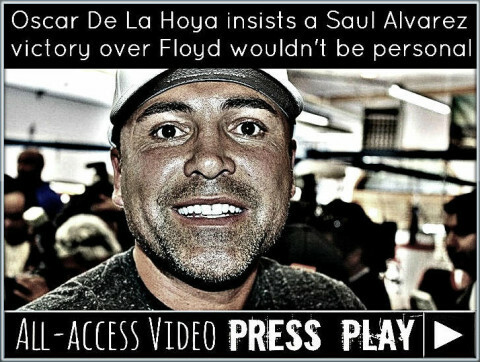 Check below to see what De La Hoya had to say. Gennady Golovkin vs. Canelo Alvarez Part II: Will The Rematch Be Worth The Wait? By now, it’s been well documented to everyone the kind of ride Canelo Alvarez and Gennady Golovkin have put us through these past few months. From Canelo Alvarez initially failing a pre-fight drug test that ended up leading to the cancellation of their May rematch, to the back-and-forth war of words between the two camps, and eventually the promising news that we will be seeing the two men face off again in Sep., there has been a lot to take in. But Canelo Alvarez vs. Gennady Golovkin part two is officially on its way, as the rematch is set for Sep. 15 inside of the T-Mobile Arena in Las Vegas, Nev., with HBO pay per view once again airing the contest. The two men fought to a controversial split-draw verdict after 12 rounds of action and people were speculating as to whether a rematch was going to actually take place. The crowd effect, the motivation, the drive, the adrenaline that floods your body with unparalleled vigor, and the thousands of fans cheering for you when you emerge from below the arena, all are a champion’s addiction. Many retired champions make a comeback to the ring because its home, it’s something that endless sweat and dedication earned them. For Golden Boy Oscar De La Hoya, the man that had a very exciting boxing career as well as a turbulent retirement, these feeling are no different. 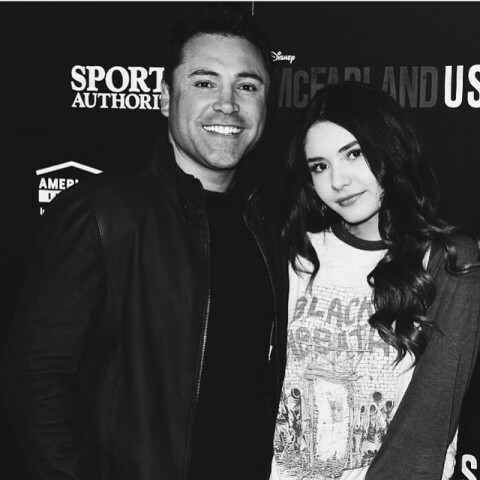 While Oscar De La Hoya has certainly been a vocal critic of Floyd Mayweather in the past, he never has been one to doubt the star power of the five-division world champion from Grand Rapids. 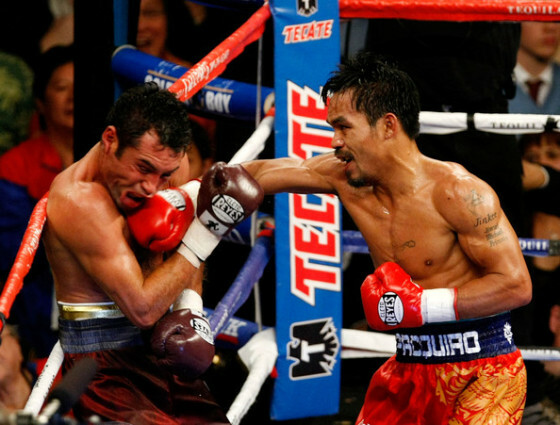 De La Hoya believes Mayweather’s May 2 pay per view clash with rival Manny Pacquiao will hit 3 million buys and break the all-time record that his May 2007 match with Mayweather generated (2.4 million). News in the sport of boxing always comes a fast pace and such has been the case with Floyd Mayweather’s imminent return to the ring. Mayweather is eyeing a May 2 return, as Cinco De Mayo weekend has always been one of his favorite days to fight on. Who the world’s premiere fighter will be facing, however, is still uncertain. More coverage from Saul ‘Canelo’ Alvarez’s media day in Big Bear, Calif. as Golden Boy Promotions president Oscar De La Hoya talks Floyd Mayweather vs. Canelo. 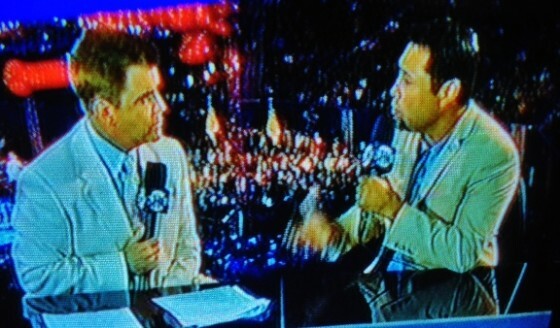 De La Hoya, who lost to Mayweather in 2007, insists that a victory from his fighter wouldn’t be personal for him. There is no bigger fight on the boxing horizon than the September 14 super fight between WBA/WBC junior middleweight champion Saul ‘Canelo’ Alvarez and welterweight and junior middleweight titlist Floyd Mayweather. Set to go down inside of the MGM Grand in Las Vegas, Mayweather’s skills, cunning, and experience will meet up with the youth, strength and power of Alvarez in a fight that looks to be an excellent matchup up on paper. However, while most view the 22-year old Alvarez as an extremely legitimate challenge to Mayweather, veteran HBO unofficial ringside judge Harold Lederman seems to share a slightly different view. During a recent conversation with Tha Boxing Voice, Lederman gave the edge to Oscar De La Hoya, who lost a split decision to Mayweather in May of 2007, as far as being the tougher opponent for Mayweather. Reporter Sergio Venegas was on hand for the kickoff press conference in San Antonio, Texas, announcing the April 20th Saul ‘Canelo’ Alvarez vs. Austin Trout junior middleweight unification match. 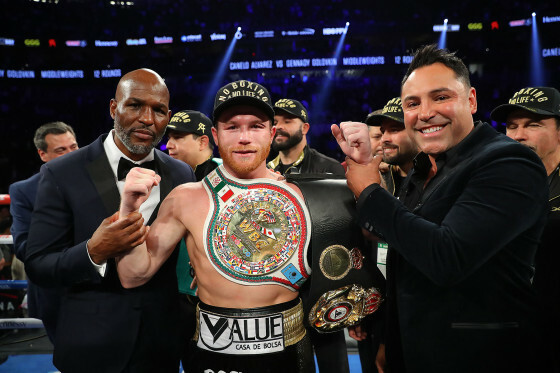 Reporter Sergio Venegas catches up with former multi-division champion and Golden Boy Promotions President Oscar De La Hoya, as he speaks on the growing popularity of WBC junior middleweight champion Saul ‘Canelo’ Alvarez. Reporter Sergio Venegas goes behind the scenes during the 3-city Texas press tour for the April 20th Saul Alvarez-Austin Trout Showtime-televised event in San Antonio. In this exclusive clip, champions Saul Alvarez and Austin Trout face off as Golden Boy Promotions President Oscar De La Hoya watches on.